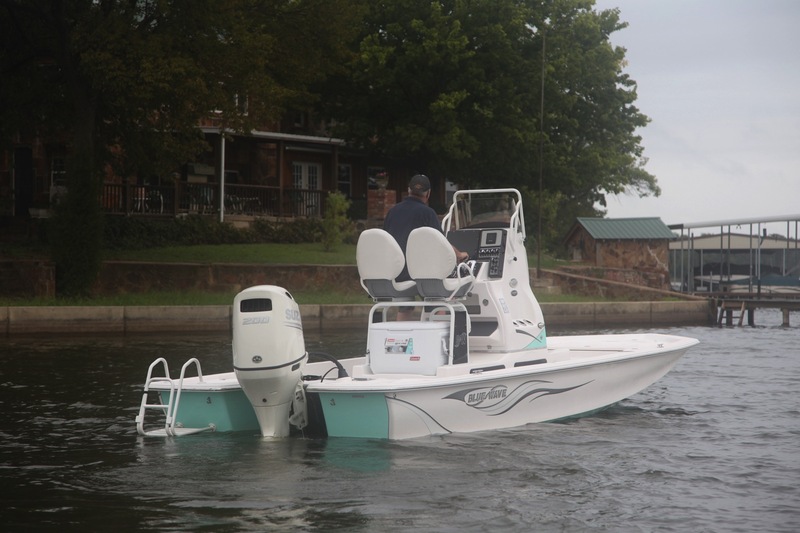 The 2200 STL boasts countless features that will keep you wondering just how we knew what you wanted. 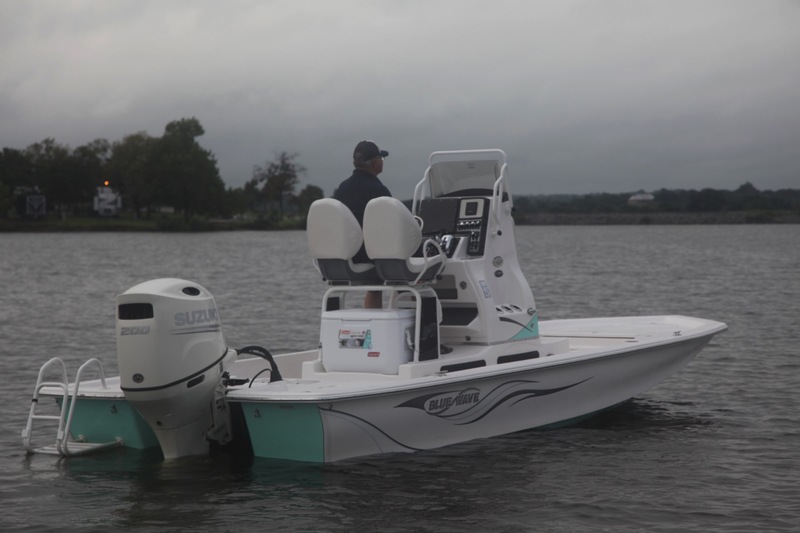 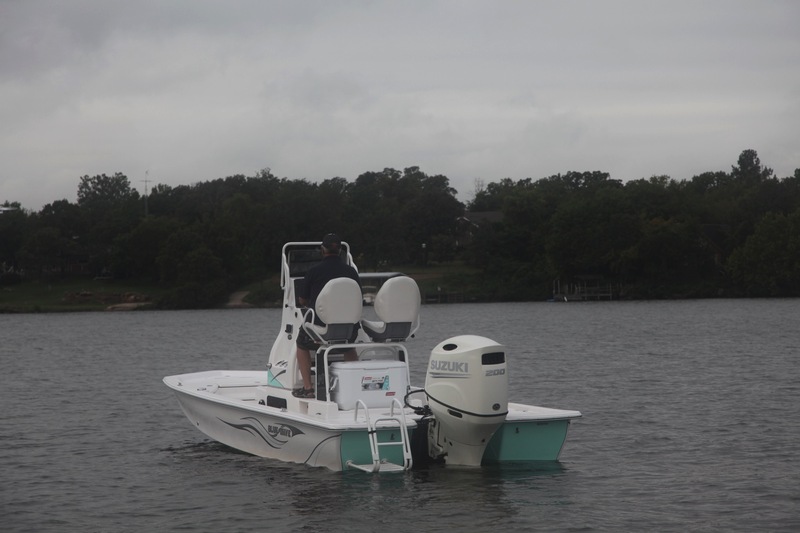 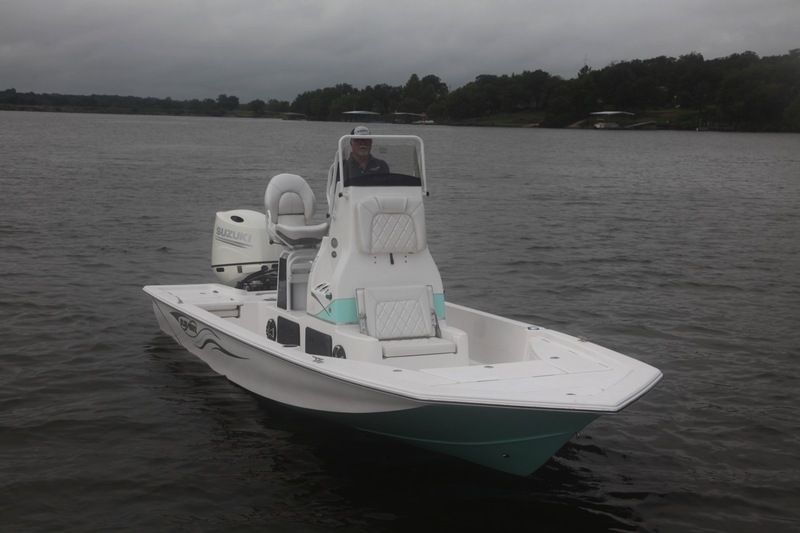 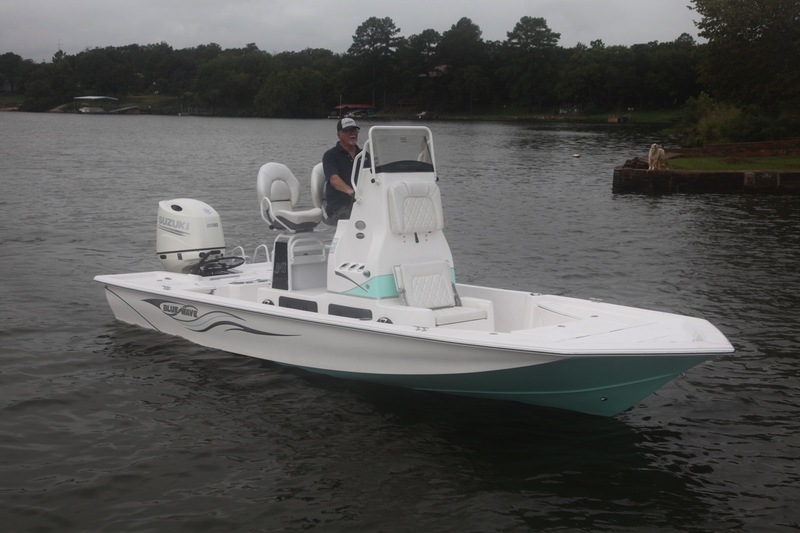 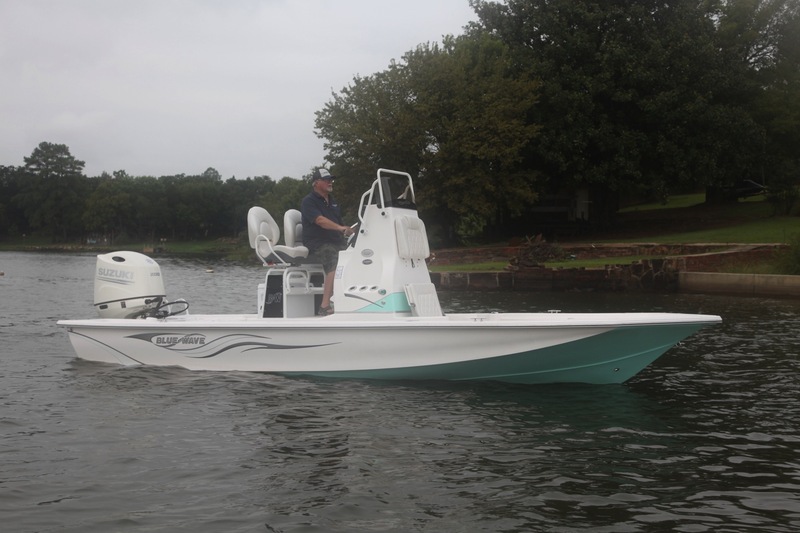 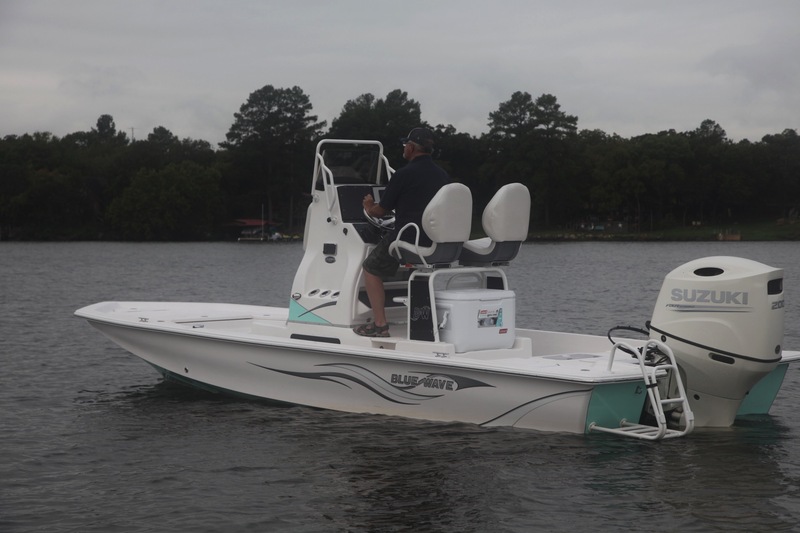 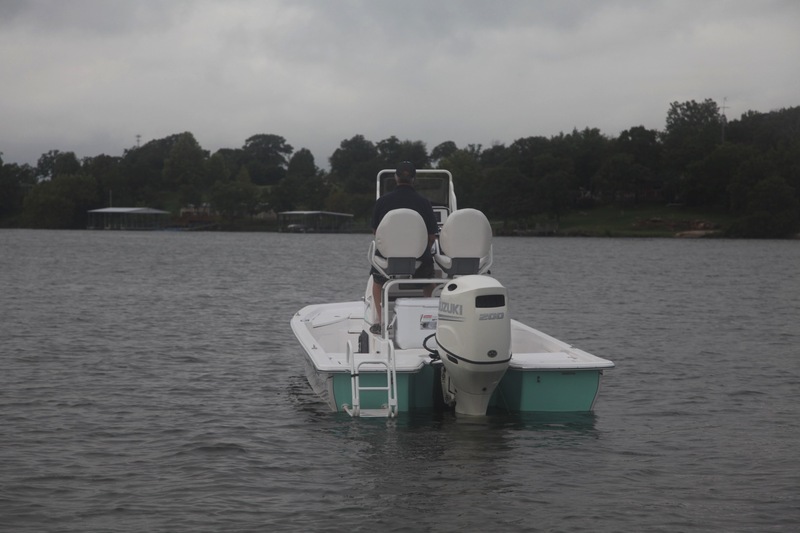 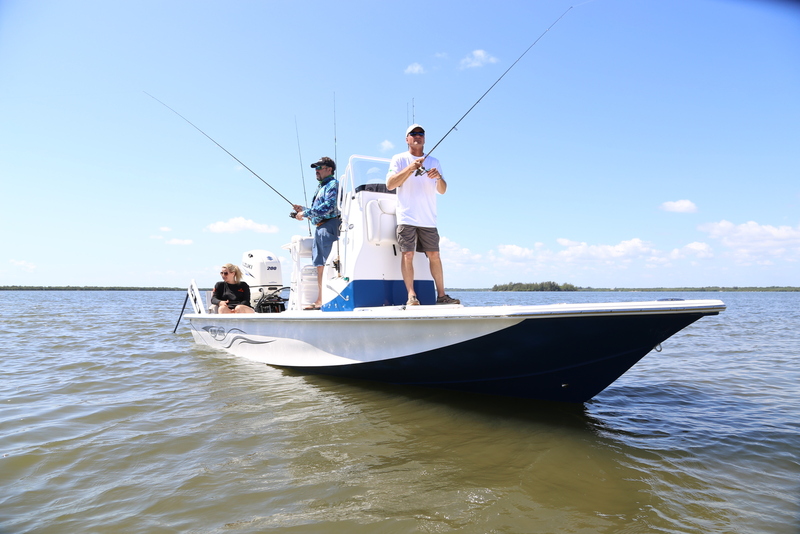 With its rounded tunnel, slot transom and exclusive "Parks" modified hull, this boat has great performance that competitors only wish they could provide. 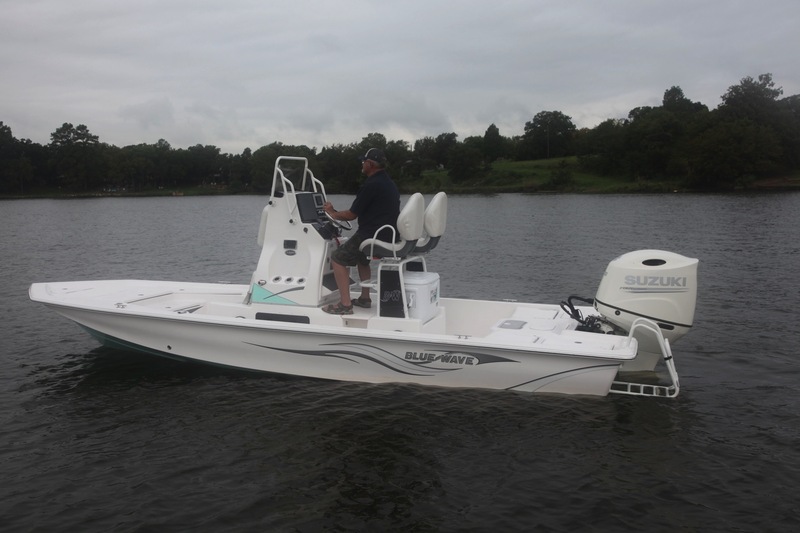 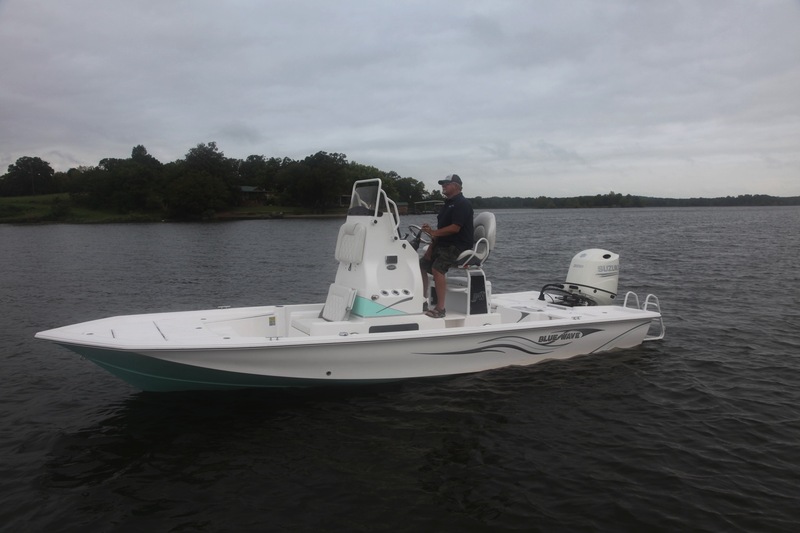 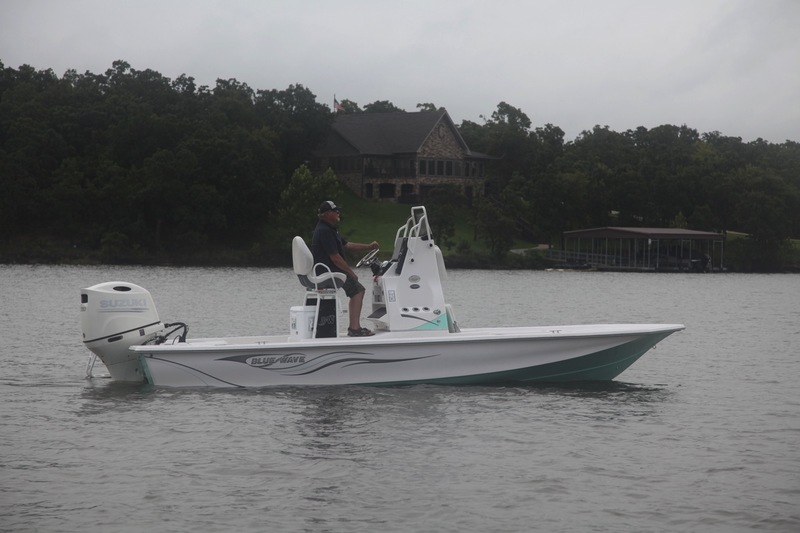 You want shallow waterperformance and features? 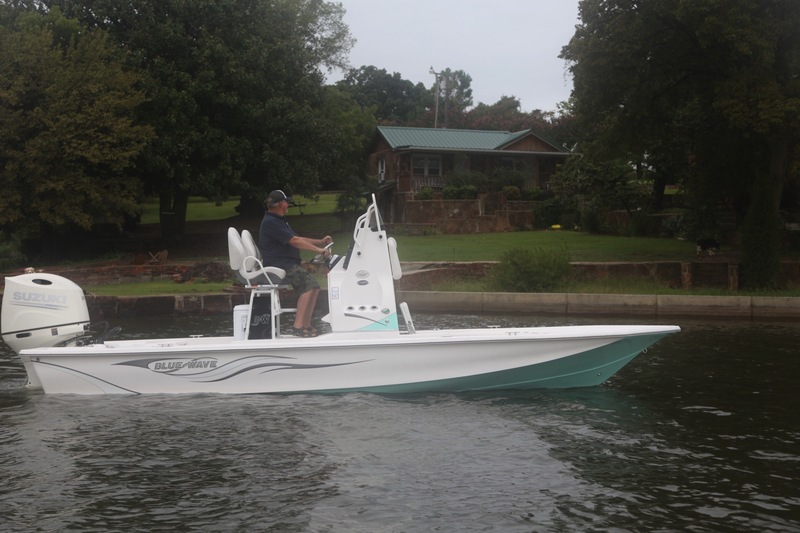 Then this is the boat you've been looking for.